The countdown to Christmas is officially underway. There's just over 7 weeks to go until Santa comes to town and while you're probably not thinking about putting up your tree any time soon, you can get started with your preparations thanks to Penneys. 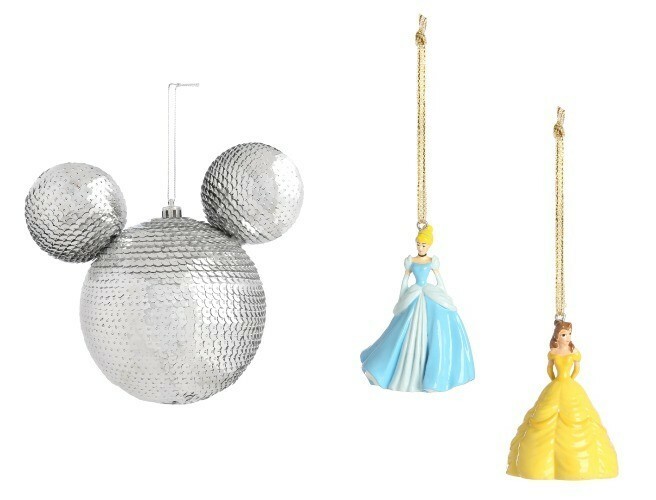 The retailer has launched a brand new collection of Disney decorations. The beautiful baubles and tree topper featuring your favourite characters are available in stores now.